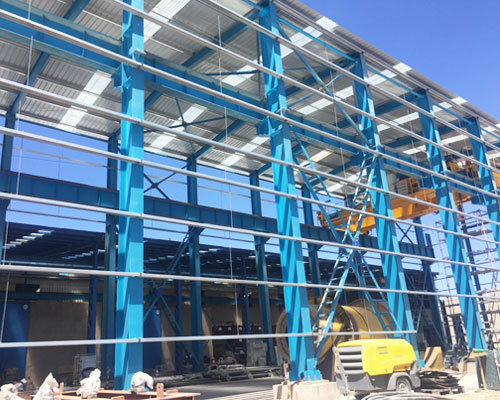 Heavy steel structure is a durable and cost-effective building form that can be used for almost all types of structure, such as heavy industrial buildings, equipment support systems, infrastructure, multi-storey buildings and bridges. Due to the high strength grade of steel, this type of steel structure is very reliable. 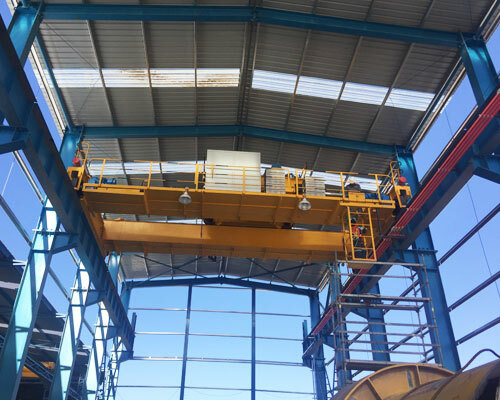 According to your requirements, the heavy duty steel structure can be fabricated with a specific size and shape to suit your project’s specifications. 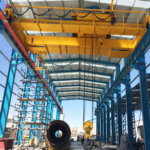 We offer a variety of heavy steel structure to meet varied needs of customers, such as single span steel construction, double span steel structure and multi-span steel structure. Specifically speaking, single span steel structure consists of two rows of steel columns, and double span heavy steel structure is usually composed of three rows of steel columns. Besides, overhead crane runway beam is optional based on your specific use. 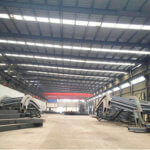 In addition to heavy steel structure, we have light steel structure for you to choose from. Contact us now to get the most suitable steel structure solution. 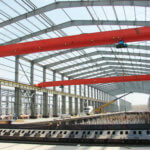 Industrial steel buildings: steel structure warehouses, steel structure workshops, steel structure storage sheds, etc. Equipment support structures: crane beams, cement kiln tails, boiler towers, etc. 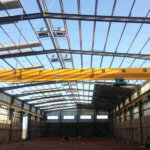 The steel building has high strength, light weight and large span. The construction period of steel structure is short since it can be pre-engineered at the factory an then assembled at site. The erection process is fast and easy. It has lower cost than other types of structure like concrete structure and timber structure. The heavy steel structure building has excellent fire resistance and corrosion resistance. The structural steel can be recycle without pollution. The heavy steel structures can be built with any kind of shape. It is also easy to expand in the future. The structural steel is easy to maintain and can be used for many years. The primary member: steel columns, steel beams, wind-resistant columns, bridge crane runway beams. The steel column can be an H-shaped steel of equal section or variable section. The main material is Q235B or Q345B. H-shaped steel of equal section is generally adopted when the building span does not exceed 15m and the column height is not more than 6m. The common used steel beam is a kind of I-shaped section that consists of upper and lower flange plates and webs. The secondary member: C or Z purlins, horizontal bracing, vertical bracing. The roof or wall purlins usually adopt C shape, whereas Z-shaped purlins are particularly suitable for large slope roofs. Horizontal and vertical bracing systems are meant for the overall stability of the steel frame. Roof and wall sheeting connected to each other. The wall and roof panels are available in color steel tile or color steel sandwich panel. Besides, in order to save energy and improve indoor lighting, the lighting panels are generally added to the roof. The steel structure can be tailored to meet your project’s requirements. We also offer many different structural and non-structural additions, such as crane systems, doors, windows, trusses and turbo vents. The primary and secondary members are fully designed and fabricated at the manufacturer’s factory, including cut-to-length, punching, drilling, welding and performing, and then shipped to customer’s site for erection. The paneling of pre-fabricated steel structure is made to overlap when connected to each other so as not to leave any openings. 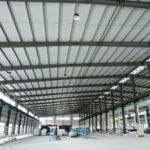 Therefore, the steel building can be insulated against outside conditions. Since all components can be prefabricated in the factory, and assembled and jointed by means of nut and bolt connections at site, it will greatly reduce construction time and cost. What’s more, our heavy steel structure is designed and built with large carrying capacity, thus it can resist the impact of strong wind, heavy snow and earthquake. There are a few considerations you need to take into account in order to indentify a proper structure. Building length: specify the total length of the building as well as the column spacing. Generally, the column spacing is 6m. It is also available in 7.5m, 9m and 12m. Span: the building span is usually in a range of 9 to 36m.When the required span is large, you need to determine the span number, such as double span and multi-span. Height: when there is no crane used inside the structure, the net height is 4.5-9m. 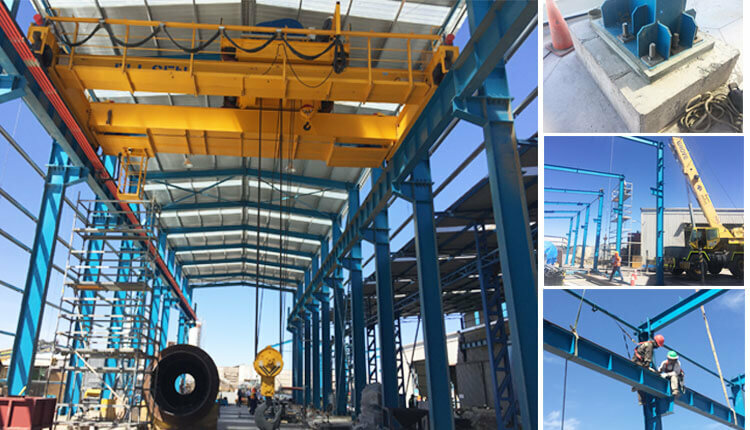 If there is a crane, you should first specific the model and lifting height of the crane. 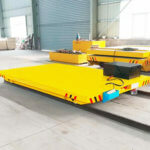 Runway beam: do you require crane runway beams? If so, you should determine the crane specifications. The requirements for roof and wall insulation. Backed by well-experienced engineers, we are capable of offering you the most economical, durable and reliable steel structures for your project. It is noted that the price of heavy steel structure does not include doors and windows. We have a wealth of experience in the design and fabrication of heavy steel structures. Each of our products is built with high quality steel so that it can last for decades. We also offer steel structure delivery, installation and maintenance services according to your requirements. 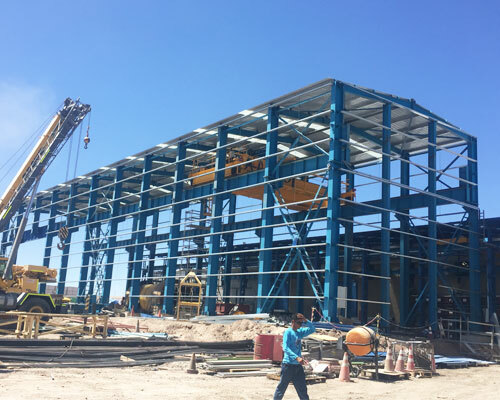 As a trusted steel structure manufacturer and supplier in China, we can guarantee a dependable after-sales service as we’ve established a perfect after-sales network that includes over 60 after-sales service engineers for overseas market. In a word, if you are working with us, you can benefit a lot from our project management experience. To receive a free heavy steel structure quotation, call us now or send an email to us.